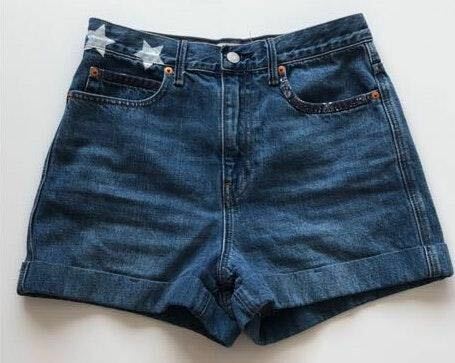 These shorts have been worn once and they are in perfect condition. They are a size 28. They are originally $49.95.